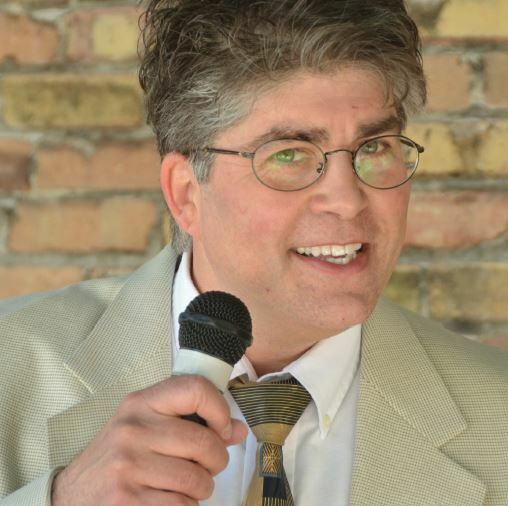 Keith Barany’s comedy is often described as original, gentle and brilliant. His lightning fast “ad-libs” amaze audiences. Barany has written for television including Seinfeld, The Emmy Awards, and The Jimmy Kimmel Show. 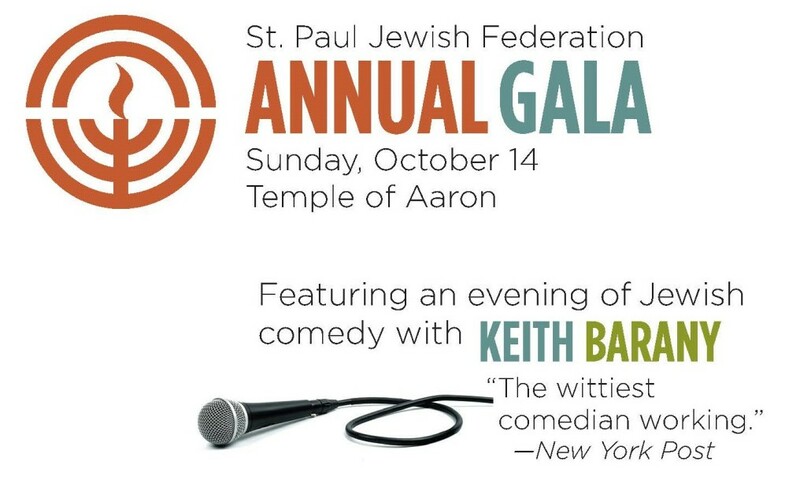 He’s performed in concert with Jon Stewart, Jerry Seinfeld, Joan Rivers, Ray Romano, Joy Behar and Lewis Black. Plus, he’s the only stand-up comedian from a Nobel Prize winning family! Dietary laws observed. "Glatt" standard available. You will have the opportunity to make your gift to support the critical needs in our Jewish community. No minimum gift required. Questions? Please contact Diane Orth at 651-695-3180 or dorth@stpaulfed.org.